← 50% off…too cool to miss! 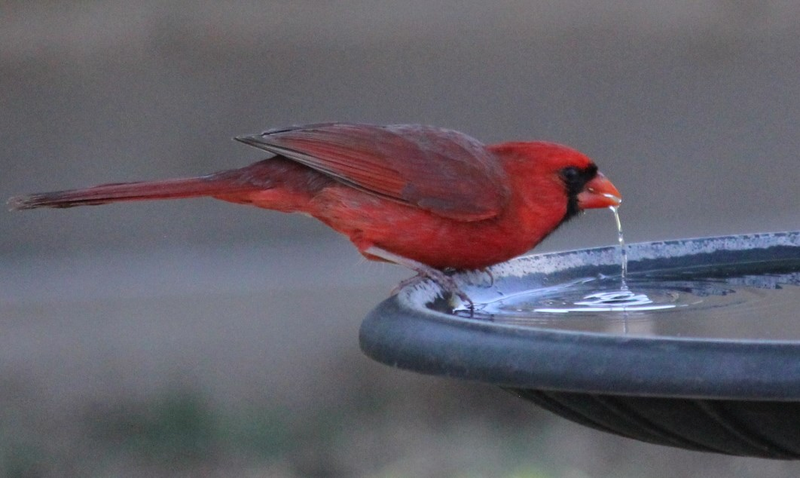 Now through January 25th (that’s this Saturday) all of our bird baths are on sale. The baths are 20% off. We have a great selection of baths including; glass, ceramic, plastic, metal, cast stone and granite. Drop by and take a look at our baths. We Don't Want To Count Our Inventory Sale!